Joanna Wise gained a First in Psychology at Birkbeck in 1992, and worked as a Research Psychologist and Psychotherapist, specialising in Cognitive Analytic Therapy and Sexual and Relationship Problems at the Department of Psychiatry, UMDS, Guy’s Hospital. She trained in Horticulture and Garden Design at Capel Manor and set up a successful international garden design business based in North West London. 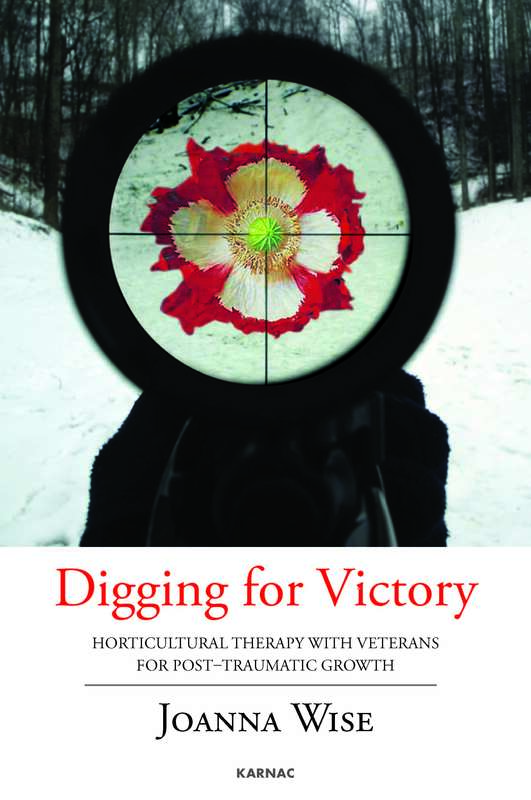 Most recently she has united her twin passions of healthcare and horticulture, by becoming a qualified Horticultural Therapist and worked for Gardening Leave, based at The Royal Hospital, Chelsea, with veterans with Post-Traumatic Stress Disorder. 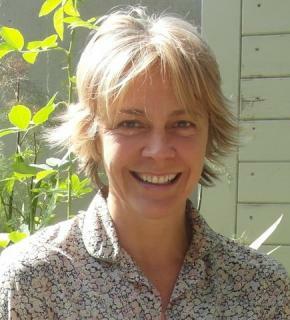 She has since gained a broad experience of different client groups working with Thrive (The Society for Horticultural Therapy) and The Harington Scheme, and is a founding member of the Association for Social & Therapeutic Horticulture Practitioners. She is currently carrying out doctoral research on her area of specific interest: developing the use of Horticultural Therapy to facilitate access to the healthcare services for socially excluded client groups.